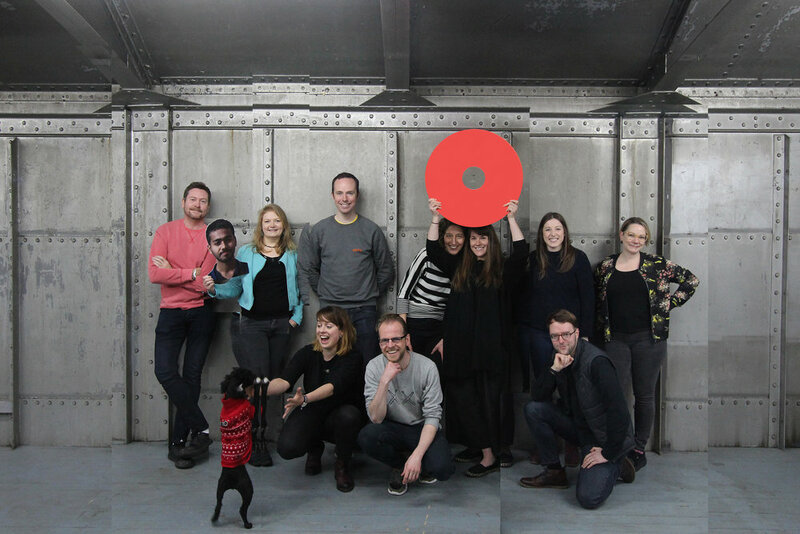 The team for the Architecture Fringe 2019 devise and produce the core programme of events as well as facilitate the open platform for self-directed work. All team members are volunteers and bring skills and experience from across the event and creative industries. Architect and photographer Andy Summers, masters student Dhamintha Wickremasinghe, landscape architect Liane Bauer, masters student Rūta Turčinavičiūtė, designer Neil McGuire, architect Chris Dobson, landscape architect Marion Preez, architect Eilidh Izat, artist Olivia Turner, urban designer Sam Comrie and digital service designer Leah Lockhart. Many thanks to our Architecture Fringe friends, funders, sponsors and supporters. If you would be interested in sponsoring or supporting the Architecture Fringe 2019, please contact hello@architecturefringe.com.